Re-roofing can be a costly and daunting process for any building owner, but understanding your options is the first step in relieving your stress and securing your building. 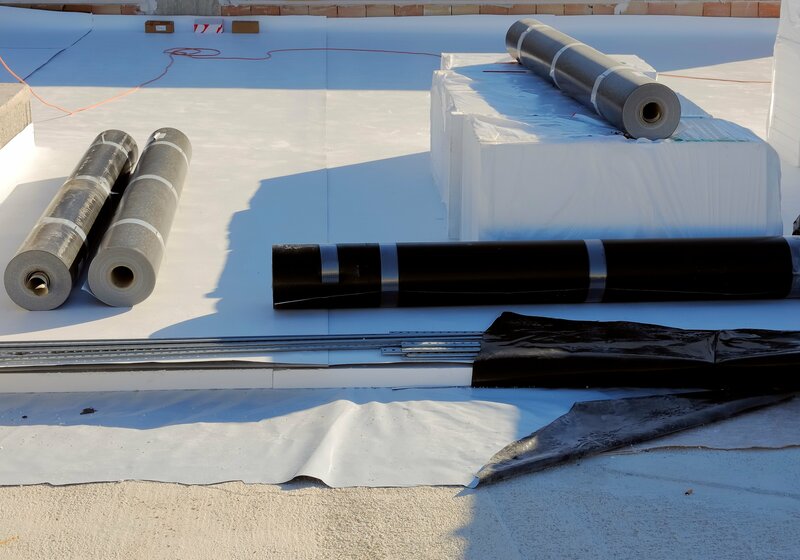 Flat roof installation can be an arduous process, but the difficulty of the installation is dependent on the what type of flat roof is being installed. The difficulty and amount of time associated with installing a roof effect both labor costs and the likelihood of a failed installation. 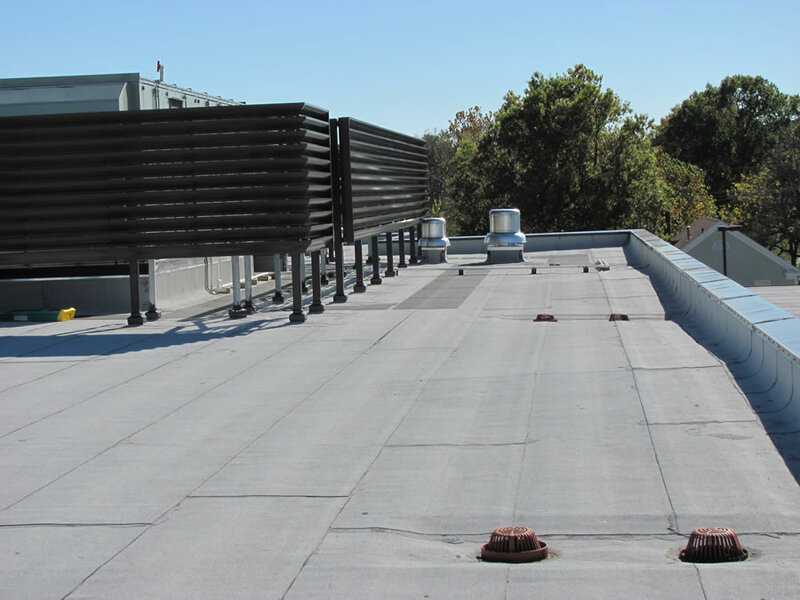 The specific details of flat roof installation are not particularly relevant to building owners looking to re-roof, but thinking about how your choice of material can affect labor costs and the likelihood of a failed installation is. Whether you go with single ply, asphalt, or metal roofing, a wide variety of styling options exist. While single ply roofing provides a bit more malleability as it relates to unusual roof design, both asphalt and metal roofs come in a wide variety of colors, finishes, and shapes. There are several materials and styles to select from when determining how best to re-roof your business. What is the best flat roof material? Pros: Single ply roofs are highly resistant to damage caused by the sun and are easy to install. Most single ply roofs are flexible and lightweight which reduces strain on structures roofed by single play materials. Single ply roofs are the faster and easier to install as well as competitively priced. Cons: Single ply membranes are easily punctured and are generally more prone to leaks than other options. Pros: Asphalt roofs can be extremely durable. Roofs build with asphalt materials are capable of withstanding a variety of environmental conditions. Asphalt roofs are generally a cheap roofing option. Cons: Asphalt roofs require periodic maintenance. 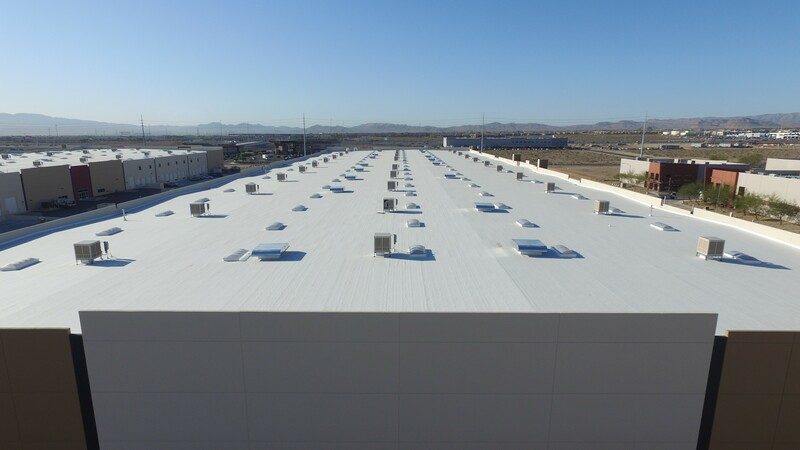 Asphalt roofs do not offer excellent insulation, which is important here in Las Vegas. Pros: Metal roofs are known for being long-lasting and being able to withstand all sorts of environmental conditions. Metal roofs insulate buildings well which can save you money on heating and cooling costs. 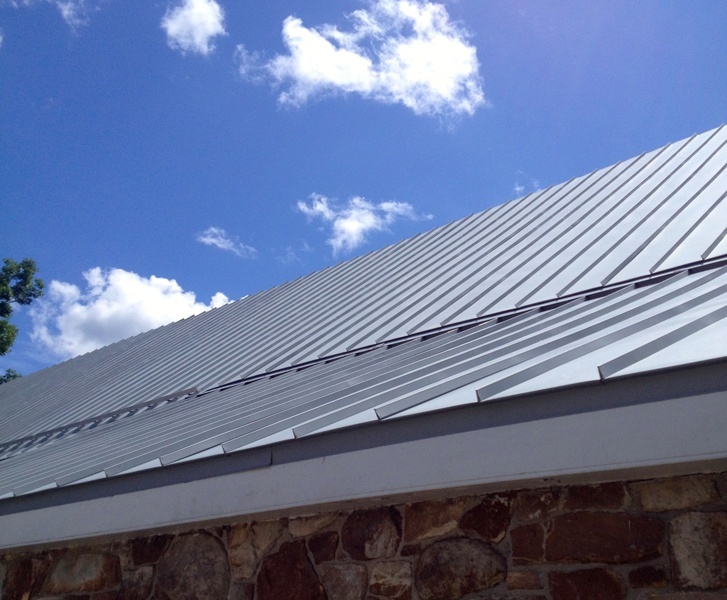 Cons: The biggest drawback of metal roofing options is that they are generally expensive. Additionally, metal roofs can be dented and may make more noise than other options during periods of heavy rain. Whether you decide on a single ply, asphalt, or metal roof it is essential that you have knowledgeable roofers on your side. 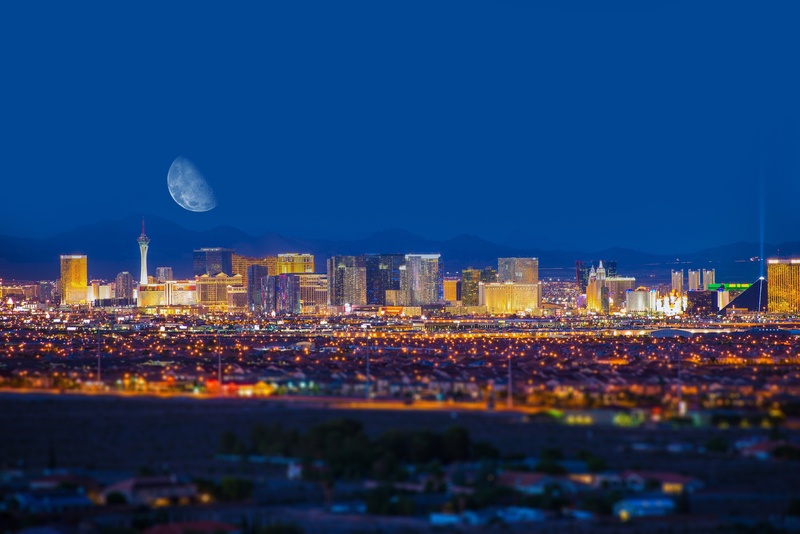 For over five decades, the Original Roofing Company has provided excellent service all over the Las Vegas Valley, earning the honor of being named a top 100 roofing contractor in the nation. The Original Roofing Company emphasizes communication with their clientele, meaning, you’ll have experts walking you through what can be a challenging process. After completing the installation, The Original Roofing Company has a quality assurance team ensure that your roof meets their company standards. If you are a Las Vegas building owner looking to re-roof, then the Original Roofing Company are the roofers for you.